Works with similar mobiles with the single pin programming slot. Q: Do I need to "back-date" or install a prolific driver? A: NO - those procedures found online are for counterfeit cables. 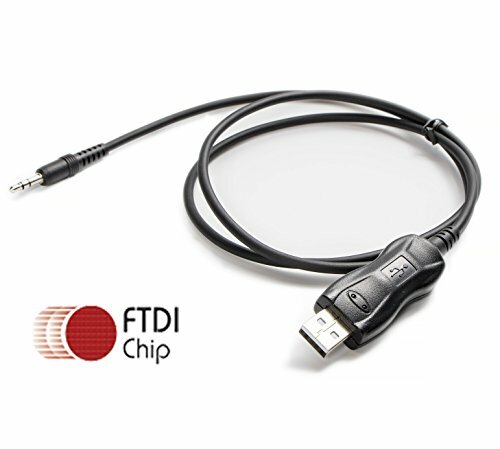 This cable will automatically install with the drivers on your computer. Q: My computer did not automatically install the driver - now what? A: Miklor.com is an excellent resource site for BTECH and BaoFeng FAQs and Software questions.